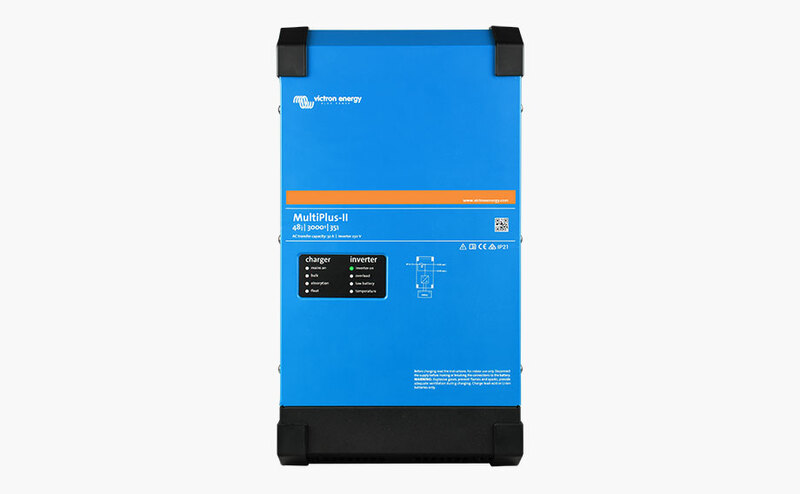 The MultiPlus-II combines the functions of the MultiPlus and the MultiGrid, including all the features of the MultiPlus, plus an external current sensor (option) which extends the PowerControl and PowerAssist function to 100A. 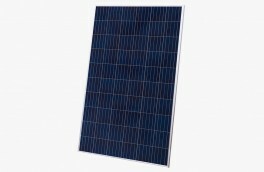 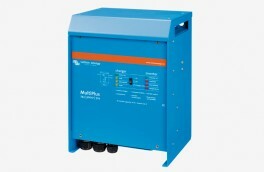 The MultiPlus-II combines the functions of the Phoenix MultiPlus and the MultiGrid. 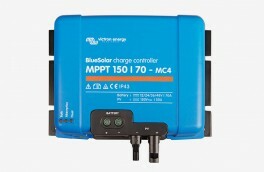 It has all the features of the MultiPlus, plus an external current sensor option which extends the PowerControl and PowerAssist function to 100 A. Maximum AC input current 32 A. 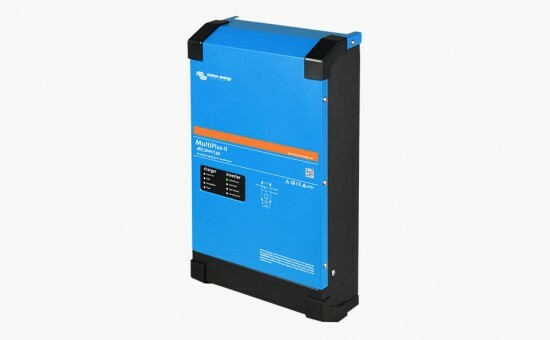 5) Programmable relay which can be set for general alarm, DC undervoltage or genset start / stop function. 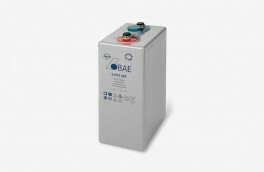 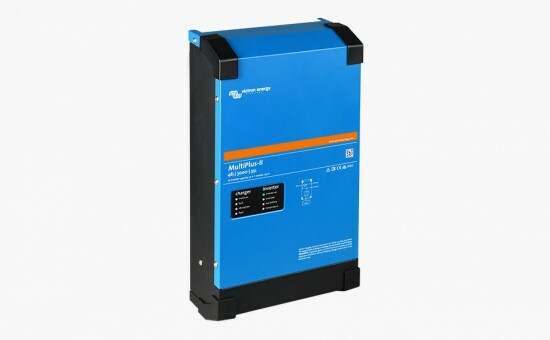 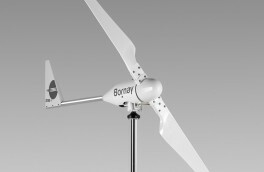 AC rating :230V / 4A, DC rating: 4A up to 35 Vdc and 1 A up to 60 Vdc.